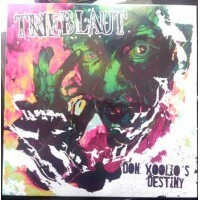 Artist : Trieblaut style : Rock, Noise Number of track : 12 Format : 12" Label : O.. 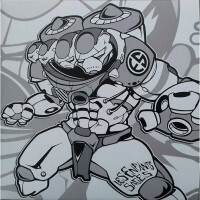 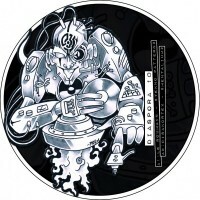 Artist : Heist style : Drum and Bass Number of track : 2 Format : 12" Color Label : .. 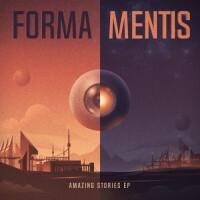 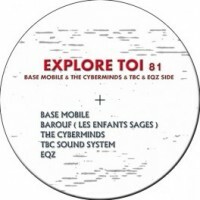 Artist : Mobile Factory, Acid Up Dub, Drone style : Tribe, Mental Number of track : 4 For.. 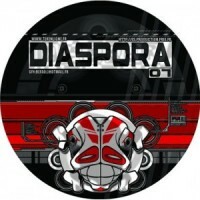 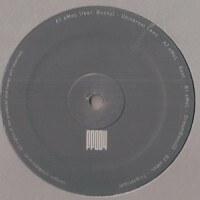 Artist : Mem Pamal style : Tribe, Hardtek Number of track : 3 Format : 12" Label : .. 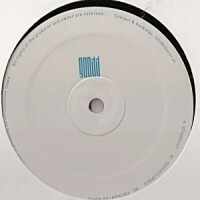 Artist : 25ème Dimension, Yukai style : Acid, Tribe Number of track : 4 Format : 12" .. 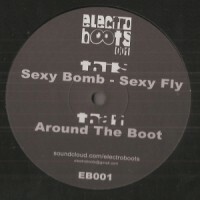 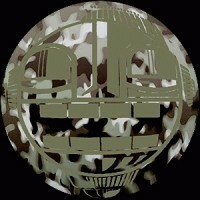 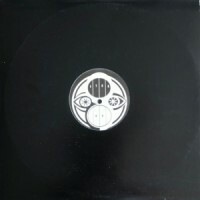 Artist : Emel, Bucky style : Acid, Tribe Number of track : 4 Format : 12" Label : .. 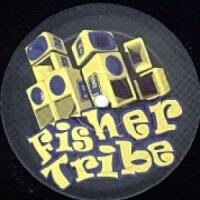 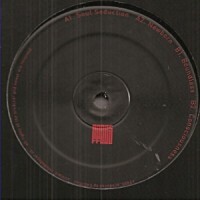 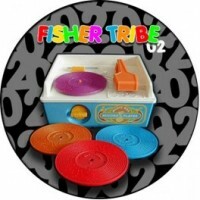 Artist : Acid Up Dub style : Acid, Tribe Number of track : 8 Format : 2x12" Label : .. 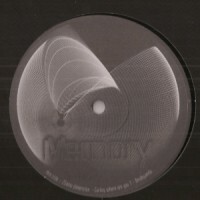 Artist : Mis Gato style : Acid, Mental Number of track : 4 Format : 12" Label : Gal..